How to Order: Links are provided below to order each of the books through the publisher and Amazon. You can also use the book ISBN to find the book you want at your favorite on-line bookseller. You can also use this ISBN at your local bookstore who should be able to order it if they do not have it in stock. 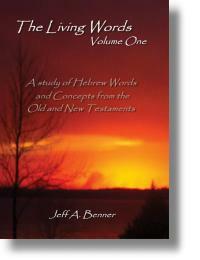 Note that orders through the publisher (VBW) will provide a higher royalty payment to the author. 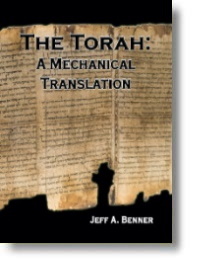 The Mechanical method of translating the Bible is a new and unique style of translating that translates each Hebrew word, prefix and suffix exactly the same way every time it occurs and in the same order as they appear in the Hebrew text. 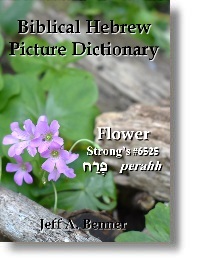 This pictorial dictionary includes 150 Biblical words and defines them within their linguistic and cultural context and will provide the Bible reader with a deeper understanding of the words they are reading in the Bible. 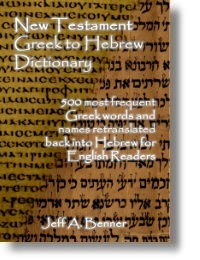 Five hundred of the most frequent Greek words and names of the New Testament retranslated back into Hebrew for English Readers. 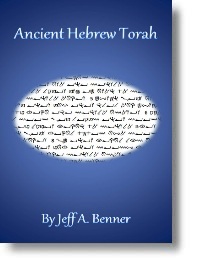 Now, with the Ancient Hebrew Torah, the Torah can be read and studied through the original pictographic script from the time of Abraham and Moses. 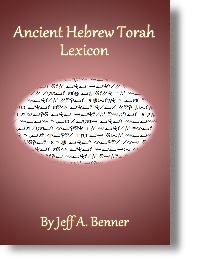 The companion lexicon to the Ancient Hebrew Torah that provides a translation for each Hebrew word found in the Torah. 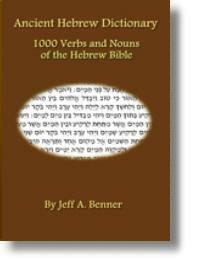 This Biblical Hebrew dictionary contains the one thousand most frequent verbs and nouns found within the Hebrew Bible. 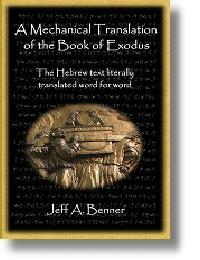 The Hebrew text of the book of Exodus where each Hebrew word, prefix and suffix is literally and consistently translated word. 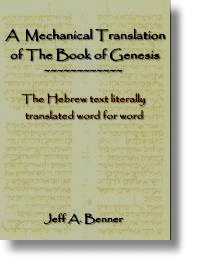 The Hebrew text of the book of Genesis where each Hebrew word, prefix and suffix is literally and consistently translated word. 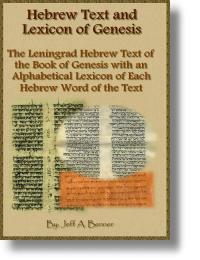 The Hebrew Text of the Book of Genesis and Alphabetical Lexicon of each Hebrew word. 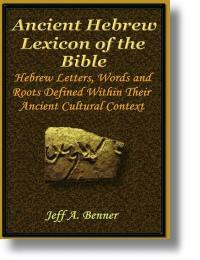 A study of Hebrew words in the Old and New Testament from their original Hebraic perspective. 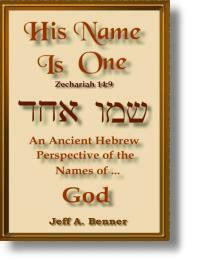 An examination of the Hebrew words and names used for God and their interpretation from an ancient Hebrew perspective. 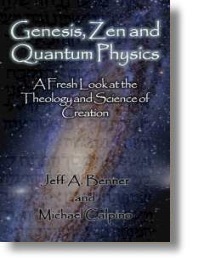 A fresh look at the theology and science of Creation. 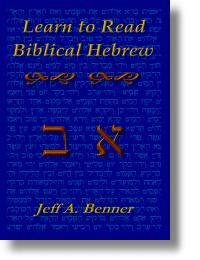 Hebrew lessons, dictionary and reference guide for learning the alphabet and language of the Bible. 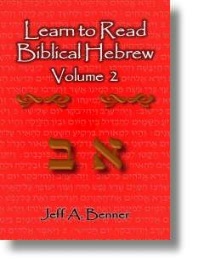 After learning the Hebrew alphabet, it's time to learn Hebrew grammar, morphology and syntax. 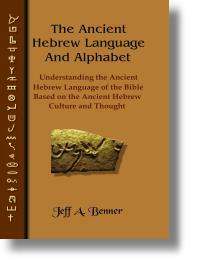 Understanding the Ancient Hebrew Language of the Bible, based on the Ancient Hebrew Culture and Thought.